The notorious prison has had its fair share of drama in recent years, with a mass riot in 2016 resulting in a standoff with authorities. G4S applauded the move, hoping it would “urgently address” the numerous issues plaguing the prison. During their inspection, investigators found signs of widespread drug use, animal feces, cockroaches and employees sleeping on the job, and Chief Inspector of Prisons Peter Clarke described Birmingham Prison as the worst detention facility he’s ever visited in Britain. "Squalor, filth, the air hanging heavy with the smell of drugs, a dilapidated physical environment, a sense of great instability of feeling that of any time violence could break out. This is the only jail, and I've visited many jails now, where I personally was forced to leave a wing because of the effect the drugs were having on me,” Chief Inspector of Prisons Peter Clarke told Radio 4. 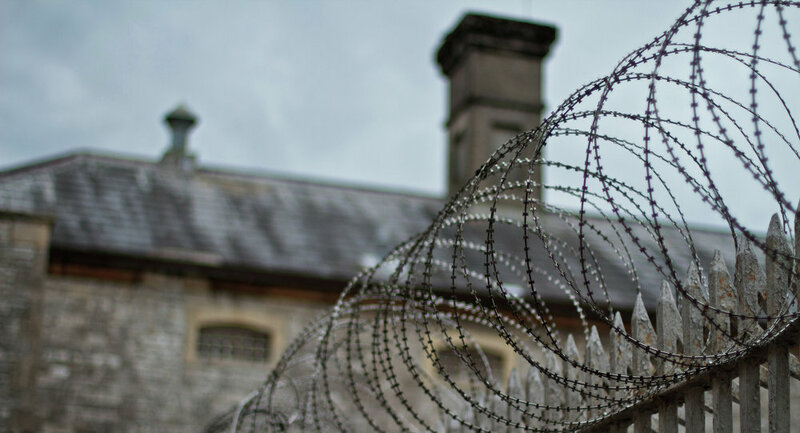 In a letter to Justice Secretary David Gauke, the chief inspector outlined the prison’s fallings, describing conditions there as “appalling” and highlighting several deaths as a result of suicides and substance abuse. As part of the government’s effort to improve conditions at the prison, an unspecified number of additional staff will be brought in, while some 300 inmates will be relocated elsewhere to ease the burden on prison officers. Throughout 2017, there were over 1,100 reported cases of assault at Birmingham Prison, more than at any other prison in England and Wales.